June Hemmons Hiatt was there. I’m a fan, loved her book since way back. Who am I kidding? 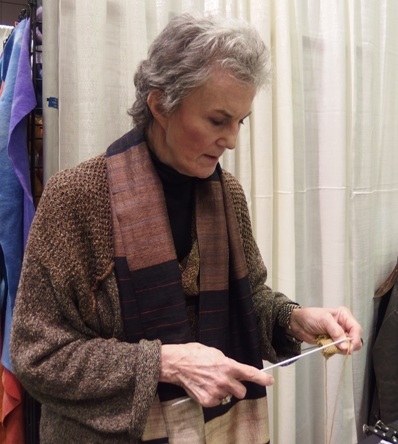 she probably could have sold me acrylic yarn and a gun if she wanted to. Entry filed under: Cool Things, Madrona, Uncategorized. 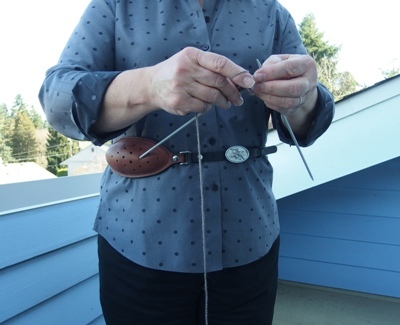 Tags: knitting belt, Madrona.